An overcast evening softened the light in a way that seemed to suit the foxgloves. So far, I haven't tired of photographing them. 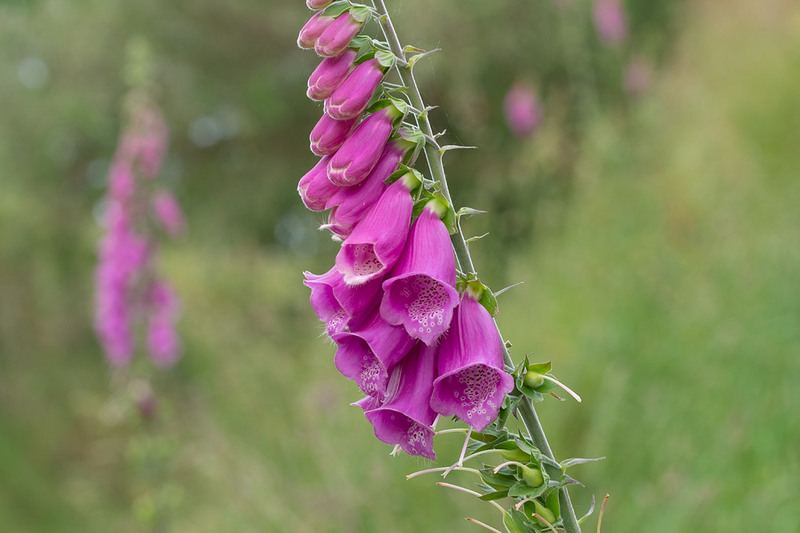 Too much foxglove is never enough. I am happy (very) for you to continue this series. Thank you. Thanks EC. They're nearing the end of their flowering now, unfortunately. I'll miss them.